Boost Your Retail Sales with Pedisavers Pedicure Socks! Pedisavers help moisturizers work longer, eliminate the need for annoying (and expensive) toe separators, and, best of all, can be worn with ANY flip flop or slipper! 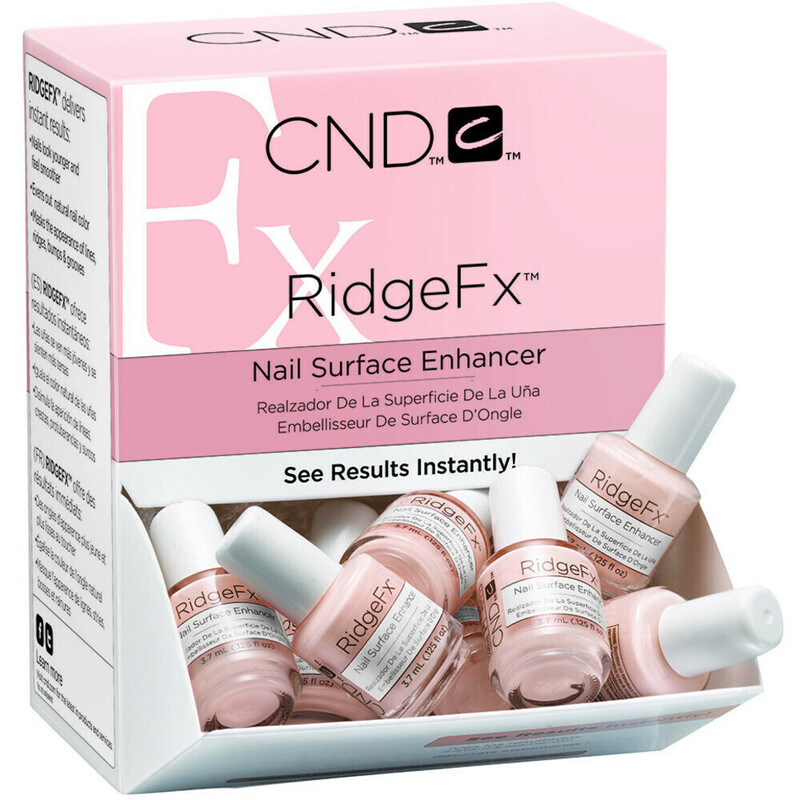 Offer this great product to all of your pedicure clients, and watch your revenue - and your client's excitement - soar! What Type of shoes do my clients wear with Pedisavers? Any flip flop / disposable pedicure slipper! 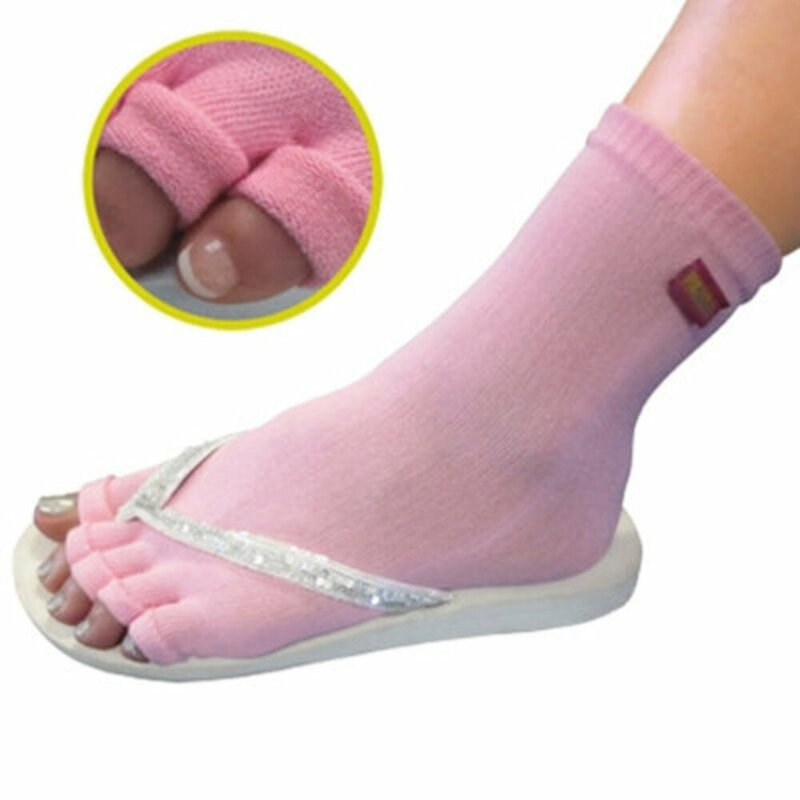 Do my clients need toe separators if they are wearing PediSavers? No, Pedisavers replace toe separators and are very comfortable, as well as hygienic and protective. Don't forget to put Pedisavers on just before you polish. Why do my clients need Pedisavers? Pedisavers were designed for several very important aspects of the pedicure process. First, they eliminate the need for uncomfortable toe separators. Secondly, they hold in moisturizers after a relaxing pedicure while keeping client's feet and legs toasty warm. As an added benefit, Pedisavers add personal hygiene to your pedicure. Pedisavers are available in white, black, red, and pink. What sizes are Pedisavers available in? One size fits most piggies. How much should I charge my clients for a pair of PediSavers? Pedisavers have a suggested retail price of $19.99. What materials are used in Pedisavers? Pedisavers are made of the highest quality polyester, rayon and spandex. What are the care instructions for Pedisavers? Treat Pedisavers as you would intimate apparel: wash in a lingerie bag and air dry.